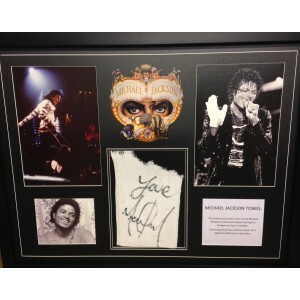 Check out our collection of Michael Jackson memorabilia. 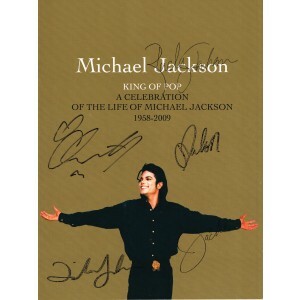 Ranging from signed guitars to autographed albums, CDs & guitars. All 100% authentic, and signed in person.